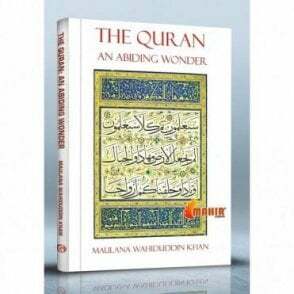 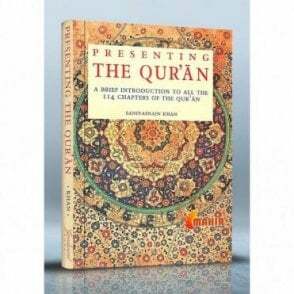 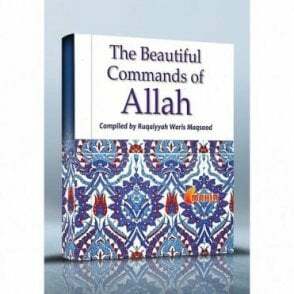 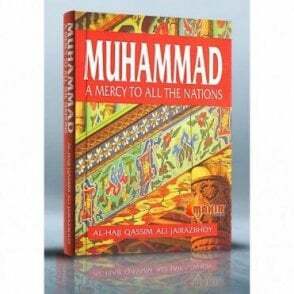 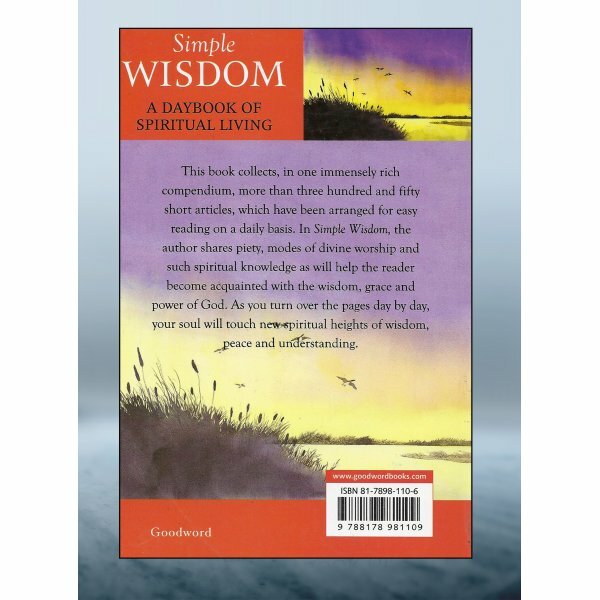 This book collects, in one immensely rich compendium, more than three hundred and fifty short articles, which have been arranged for easy reading on a daily basis. 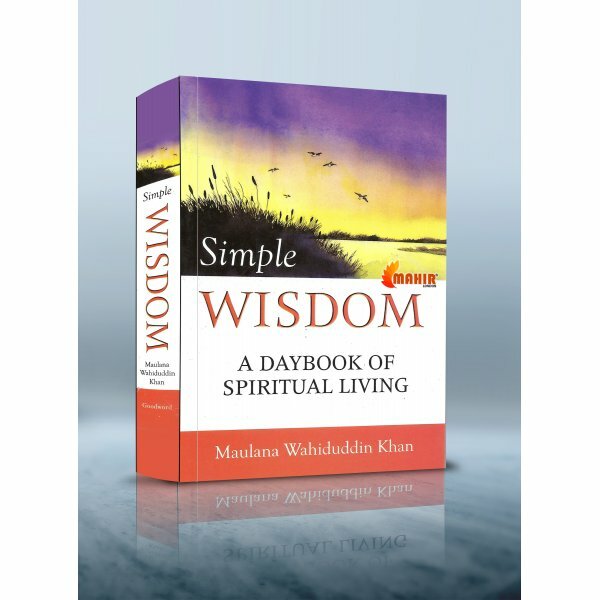 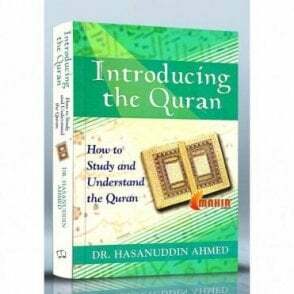 In Simple Wisdom, the author shares piety, modes of divine worship and such spiritual knowledge as will help the reader become acquainted with the wisdom, grace and power of God. As you turn over the pages day by day, your soul will touch new spiritual heights of wisdom, peace and understanding.